Pisces likes to know everything about you. They love long talk for hours and hours abou everything that is on their mind. If you want to attract a Pisces, you’ve got to be prepared to bare your soul and talk a lot.He’ll want to hear all about your worries and woes. Once you’ve got them to yourself, you’ll find the Pisces to be extremely generous, loving and caring. They want a partner who is interested in art, spirituality, music and all the other immersive experiences available. They are fixers. Pisces do not like problems that can’t be solved and don’t want to hear about complaints that they can’t work out. If you really want to attract a pisces give them a problem that they can fix. Pisces is attracted to someone who appears to be in need, someone who needs his protection or support. This doesn’t mean he wants a partner who is weak, however. He’ll be just as in need of your support and your strength. Your manners must be huge if you want to attract pisces. If you do not know how, just be polite, Pisces loves someone that is going to treat them well. They hate liars. They don’t like to be lied to and they don’t want someone that is going to be dishonest . So don’t lie to them, instead, be upfront and honest with your feelings and thoughts. This one will instantly attract any Pisces. Most of them are not good with feelings and emotions. That is why they love when someone reveals true feelings. They want to know everything about your emotions , so they can decide it’s safe to reveal theirs. 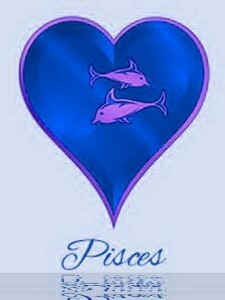 Pisces loves old-fashioned courting, old-fashioned manners and old-fashioned timing. They are romantics , so that means that they appreciate every small, tiny detail that you do and that you give off!Pisces males are pensive creatures with a low tolerance for loud and garish displays. They love and need romantic guests , flowers, the candy, the little love notes and are suckers for any special little surprise that you give up. 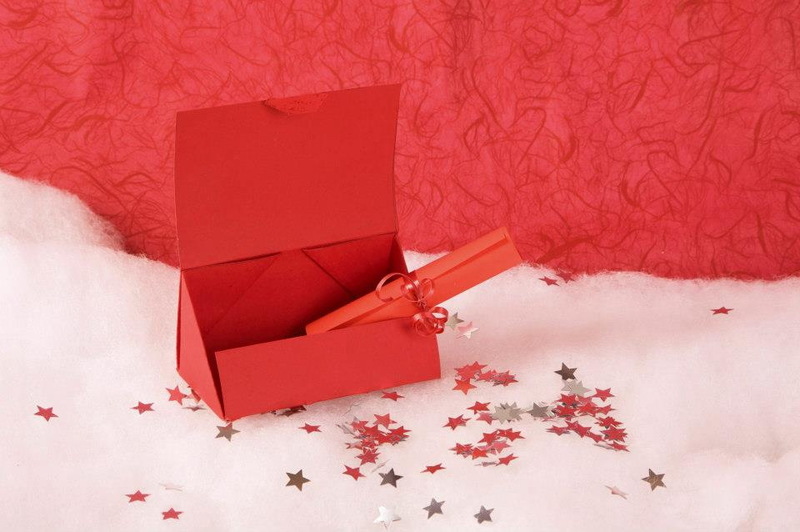 They love all kinds of surprises, the more romantic the better! 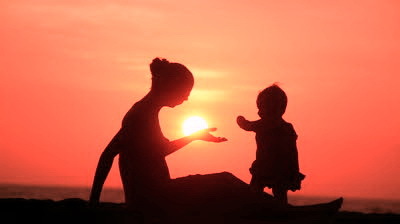 They are deeply romantic and will invest their heart and soul in a relationship. If you’re just looking for a bit of fun or let’s-see-where-this-might-lead kind of a relationship, then give up. But , if you’re seeking a life partner the Pisces is the one for you. Pisces is a dreamer. They are looking for a partner who doesn’t dismiss his lights of fancy, who will entertain even his most outrageous dreams. Pisces are also looking for someone who likes to ‘dream a little dream’ , but not for someone who has their head in the clouds so much as him. They seek out a partner who can provide a balancing influence.Their parter should be able to draw them out into the world without forcing them to face reality, and help them strike a balance between being totally exposed and withdrawing into their emotional cave. Pisces is also very sensitive and they suffer from chronic shyness. Take a gently approach. Don’t overwhelm them because they will scuttle back into his shell and it may take you some time to pry your pisces crush back out again. Try not to ridicule him, even if you’re only being playful, as he is easily wounded. 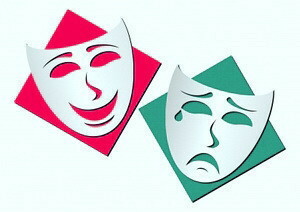 The Pisces man is also very empathetic, so you’ll need to be sensitive in your handling of others whenever he’s around.